Want to see a vanishing act? 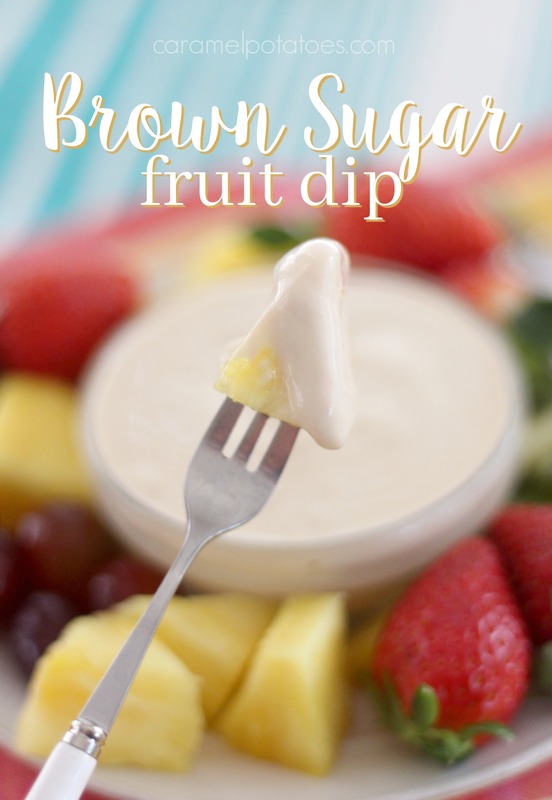 Just set out this brown sugar fruit dip with your next fruit plate and both with disappear in minutes. We’re talking lick-the-bowl-clean good! 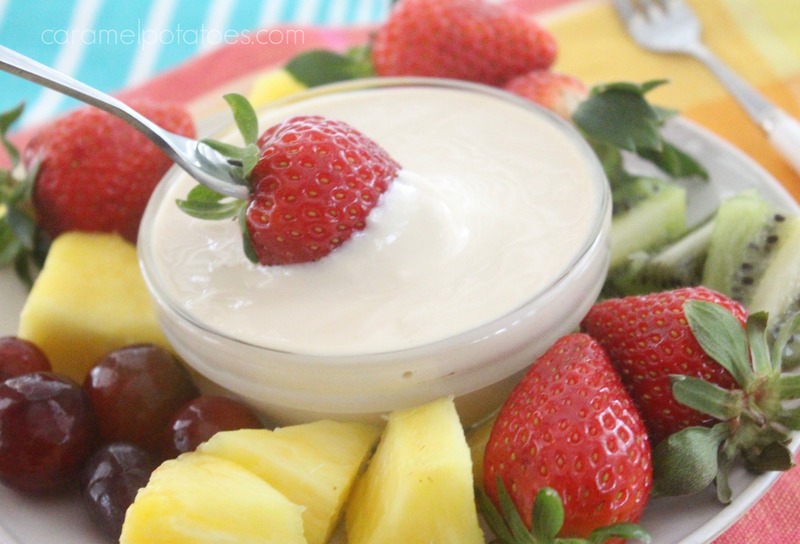 This dip is so simple to make- only 3 ingredients, yet it is truly amazing with any fresh fruit. Try it with apple slices for a great after-school or late-night snack! Combine the sour cream, brown sugar, and vanilla until smooth. Refrigerate at least an hour before serving with fresh fruit.